The First Full Set for $169.95 which includes your first 30 days of unlimited fills, then $119.95 per month for unlimited fills. Dramatic with plenty of length and volume. Let’s face it, nobody has natural eyelashes like this. Mega Volume Eyelash Extensions are multiple eyelashes attached to an existing natural eyelash (3D-4D). These lashes are very light and don’t weigh down or damage the natural lash. Volume lashes also have longer bond times. Club Clients are required, per the Club Client Agreement, to notify Eyelash Club in writing via email of any change in credit card or account information on file prior to the next electronic funds transfer (EFT) date. 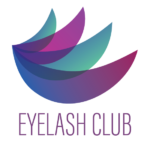 Club Clients are also required, per the Club Agreement, to notify the Eyelash Club of any change of address via the Contact From on this page. Club offerings are auto-renewable. At the end of the initial term of, your monthly dues will automatically renew on a month-to-month basis unless you have elected otherwise with Eyelash Club. Picture ID or another form of identification is required at time of appointment. Eyelash Club is not responsible for lost or stolen articles or items. Eyelash Club reserves the right to change the rules, regulations, and pricing at any time upon providing reasonable notice. A parent/guardian of any child under 18 must provide written permission via the Eyelash Club Minor Parental Permission Form prior to the minor receiving any services. 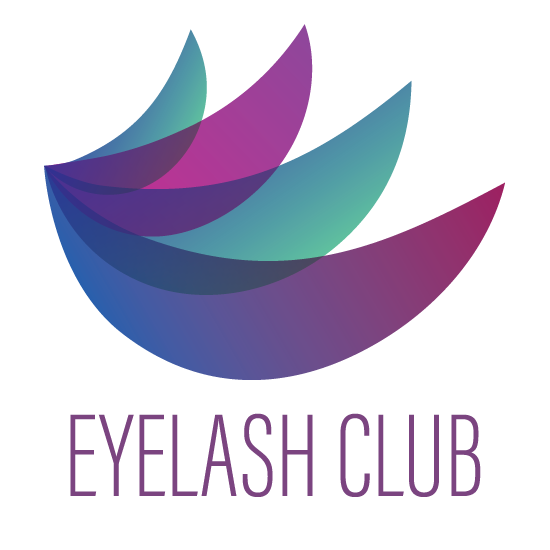 The form must be signed and dated by the parent/guardian in the presence of a Eyelash Club staff member, and the staff member observing the completion of the form must also sign and date the form. Eyelash Club does not provide any services to minors under the age of 12. A parent/guardian giving consent for a minor child ages 13-17 to receive any services must sign this form in the presence of a Eyelash Club staff member. Children between the ages of 5-13 must be accompanied by a parent/guardian always at the waiting area. The First Full Set for $149.95 which includes your first 30 days of unlimited fills, then $104.95 per month for unlimited fills. The First Full Set for $114.95 which includes your first 30 days of unlimited fills, then $89.95 per month for unlimited fills. The First Full Set for $129.95 which includes your first 30 days of unlimited fills, then $104.95 per month for unlimited fills.